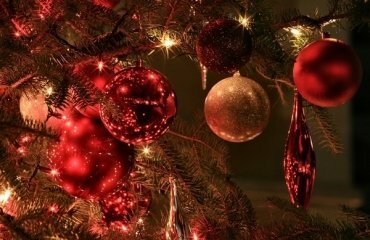 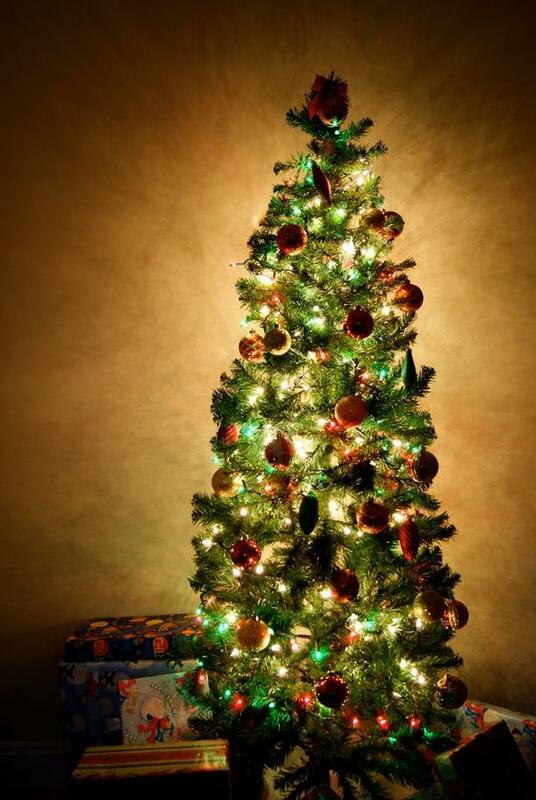 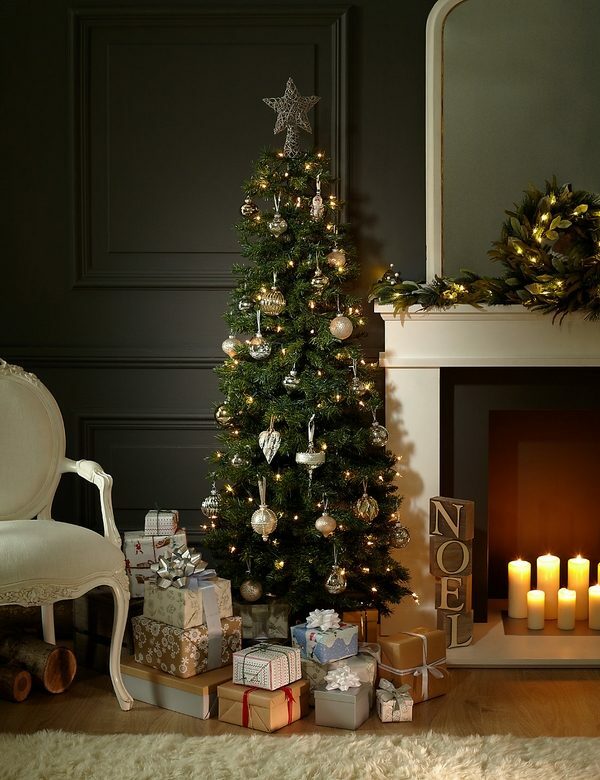 A beautifully decorated Christmas tree gives a festive atmosphere to any home. 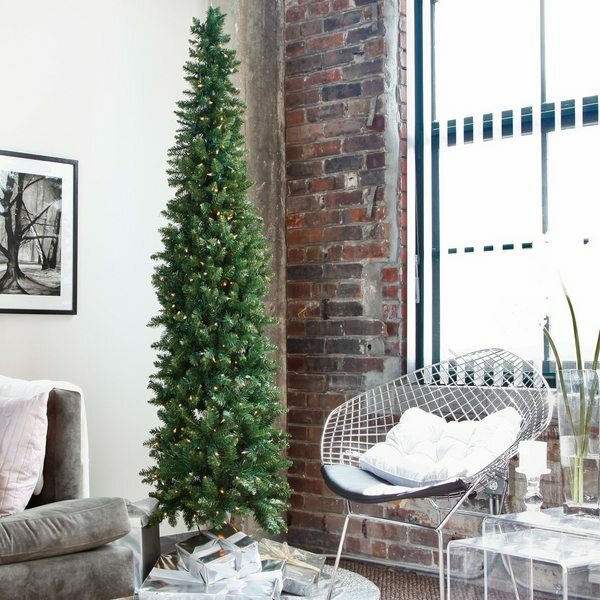 However, if you live in a small apartment or you simply just don’t have the extra room in your home for a big Christmas tree then you should take advantage of the lovely pencil Christmas tree ideas which we will show you. 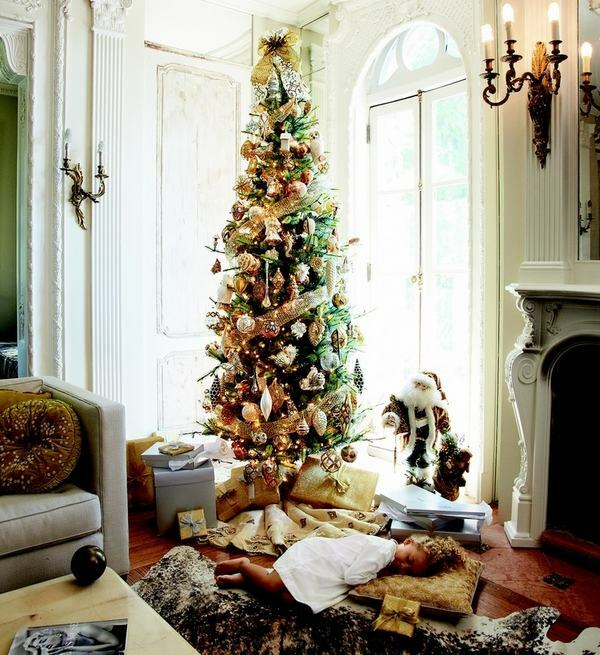 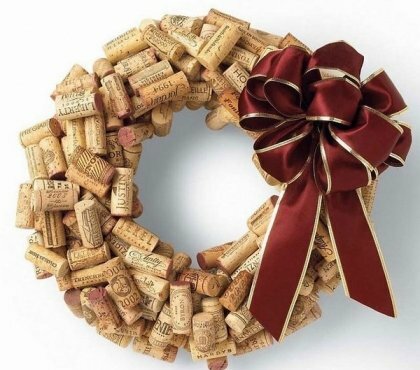 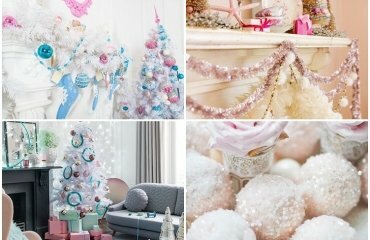 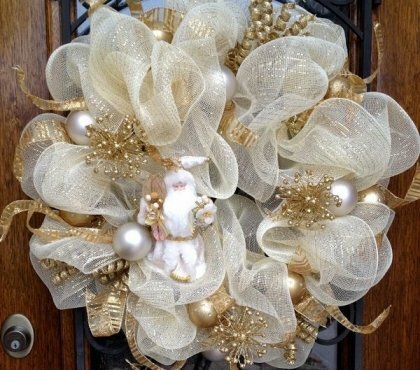 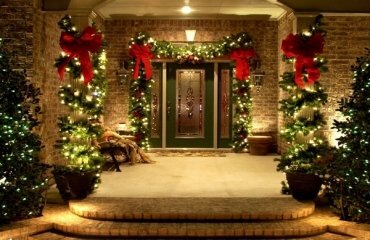 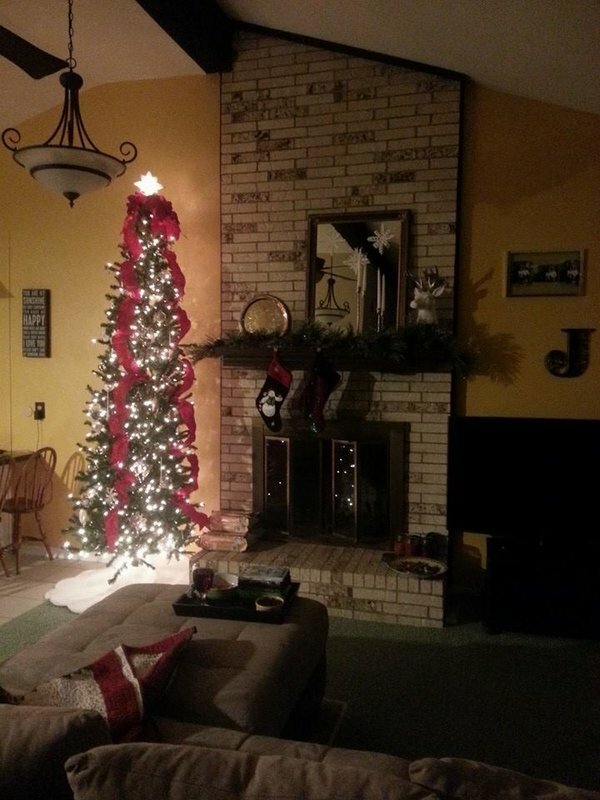 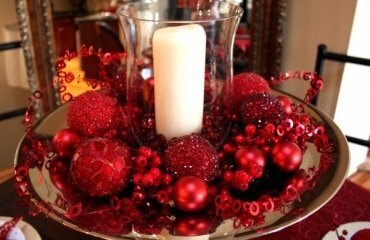 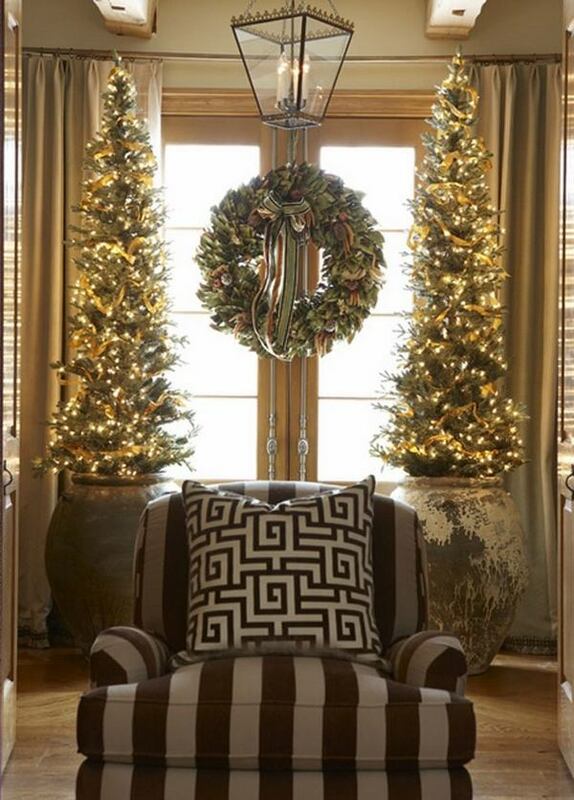 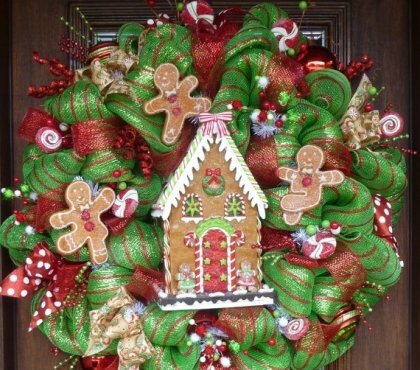 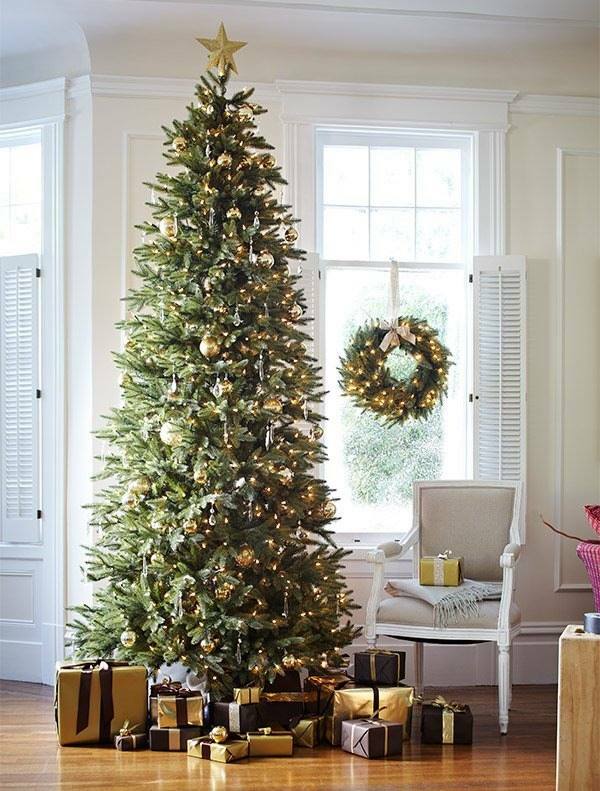 The lack of space does not mean that you cannot enjoy a whimsical Christmas tree and holiday feel in your home. 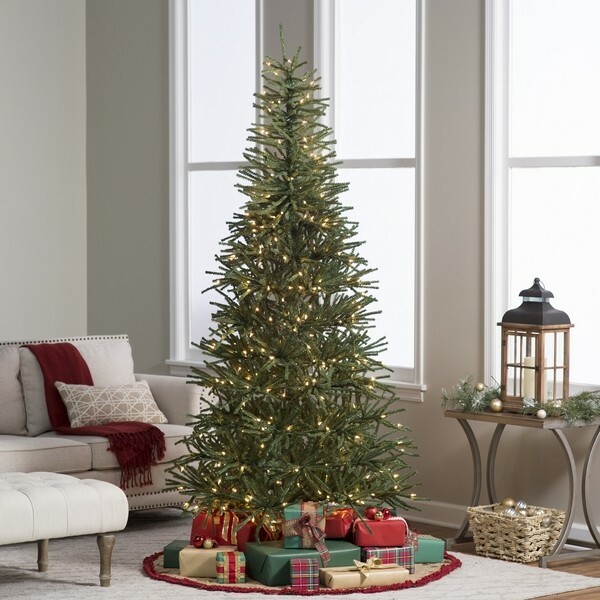 Check out the pencil Christmas tree ideas and you will see that they create the same festive atmosphere as any other tree. 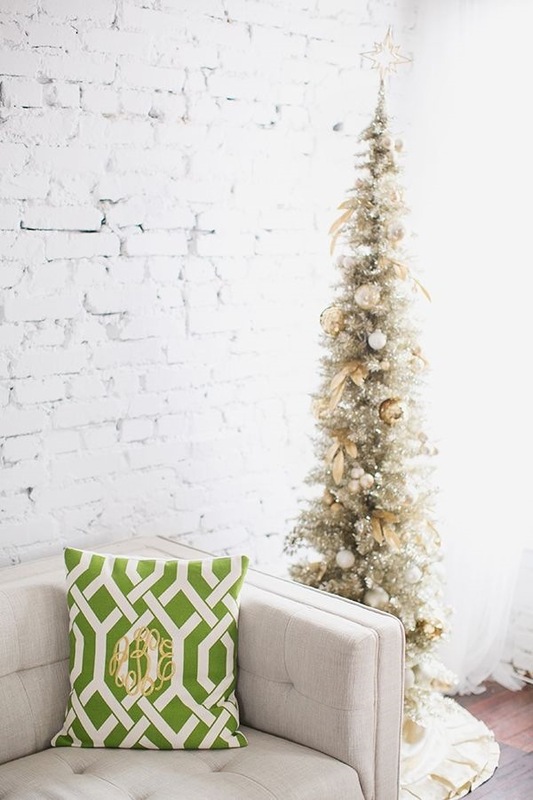 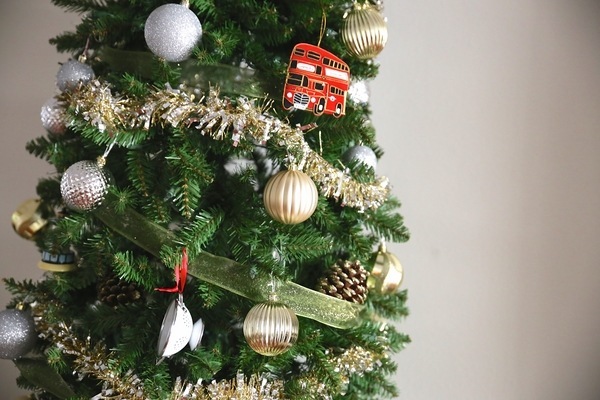 With their narrow design, pencil Christmas trees are the perfect option for decorating doorways, small living rooms, foyers, and corners and provide festive cheer to any tighter spaces. 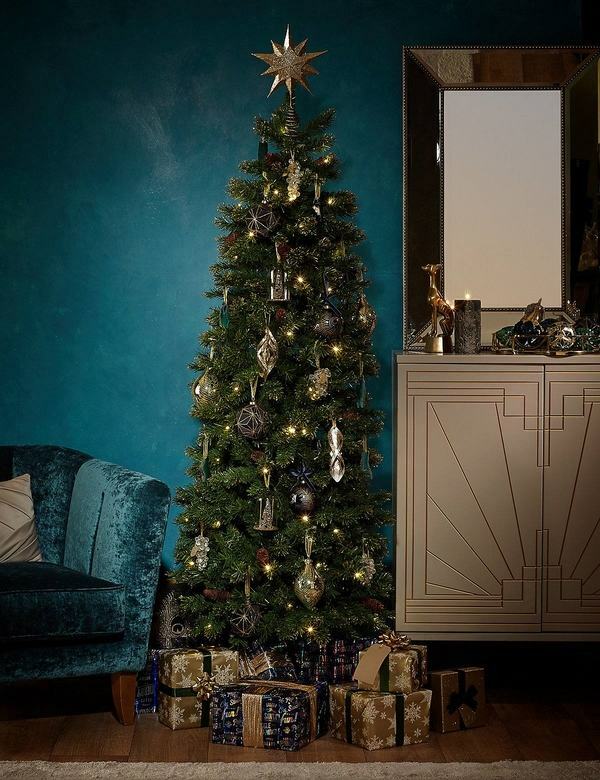 The slender shape of pencil Christmas trees gives a feeling of elegance and you could use them as a pair around the fireplace, for example to double the effect. 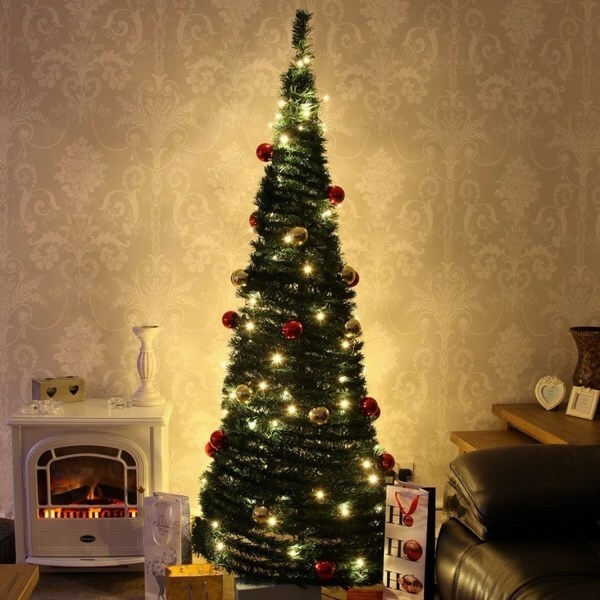 Narrow Christmas trees look as realistic as any artificial tree and once decorated they will add the Christmas charm to your home. 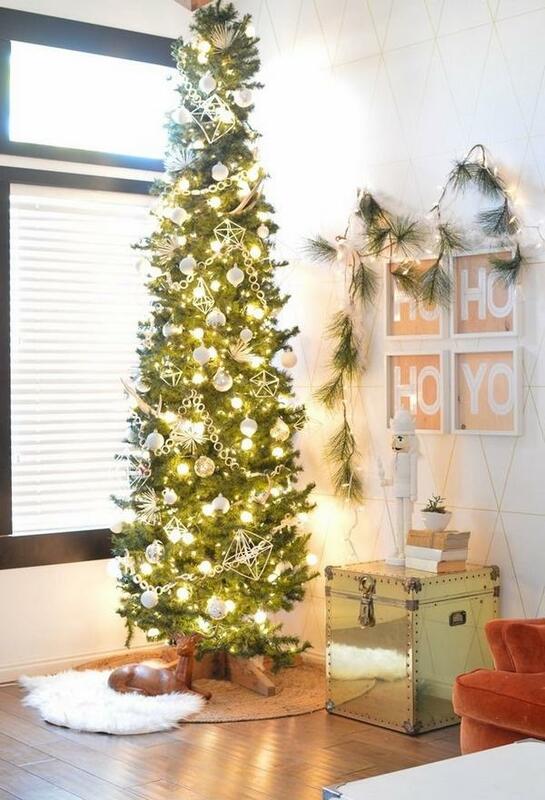 Pencil Christmas tree ideas – How to decorate narrow Christmas trees? 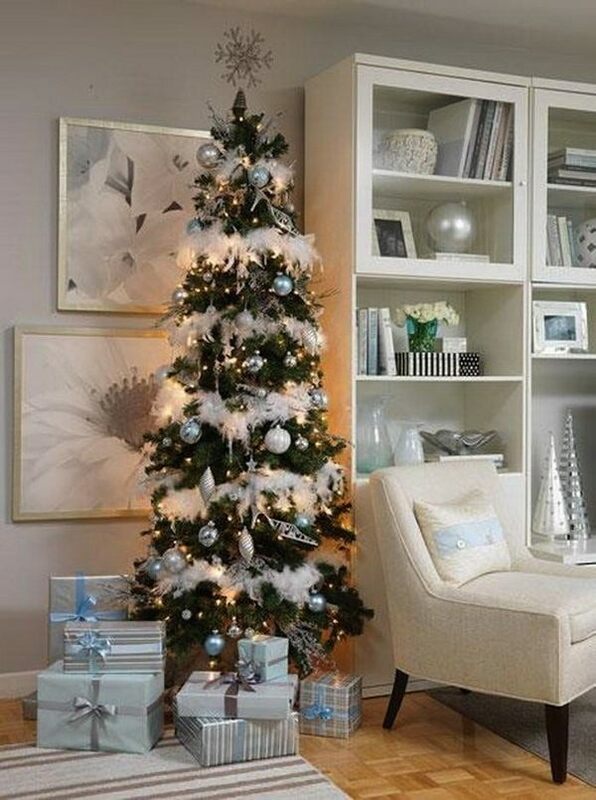 The unique narrow profile of those trees helps ornaments and tinsel stand out. 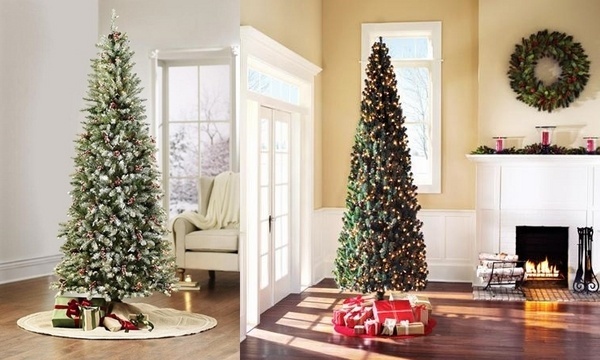 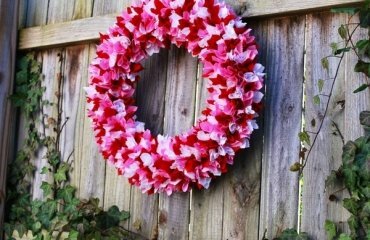 Despite the slim appearance, these trees are strong enough to hold your ornaments. 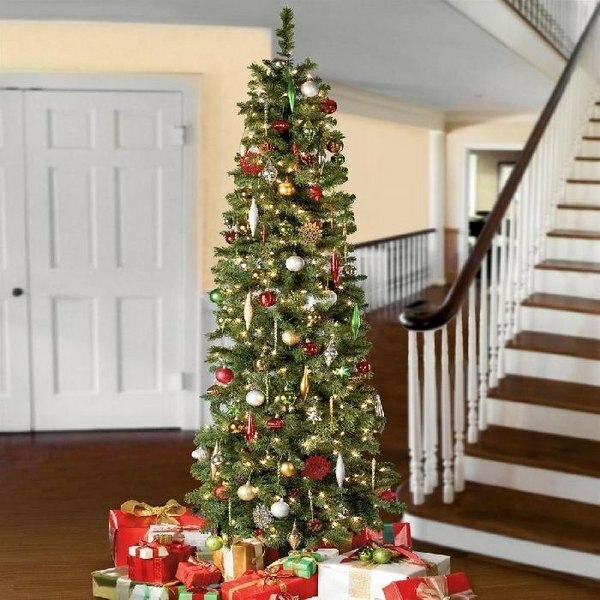 It is up to you to decide how to decorate a narrow Christmas tree but you can check out the magnificent pencil Christmas tree ideas and get inspiration from the beautiful decoration. 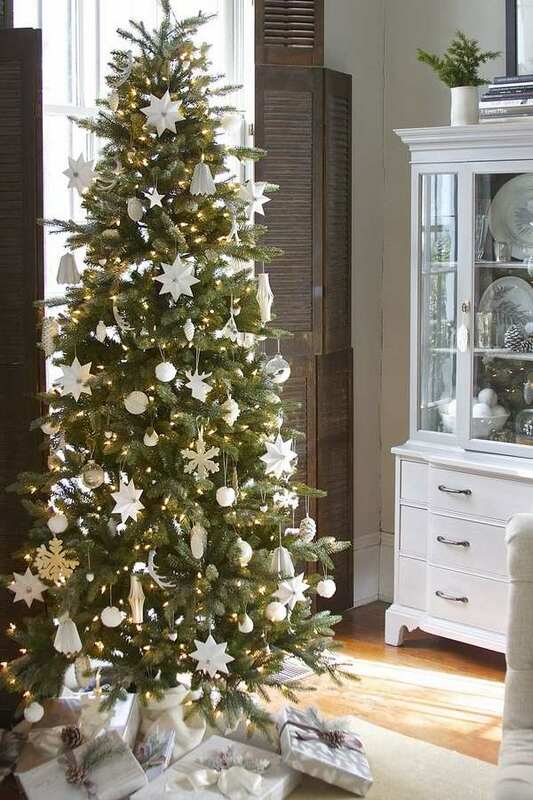 Narrow trees do not need as many ornaments or decorations as a traditional Christmas tree of the same height and will look beautiful and festive even with a minimal amount of ornaments. 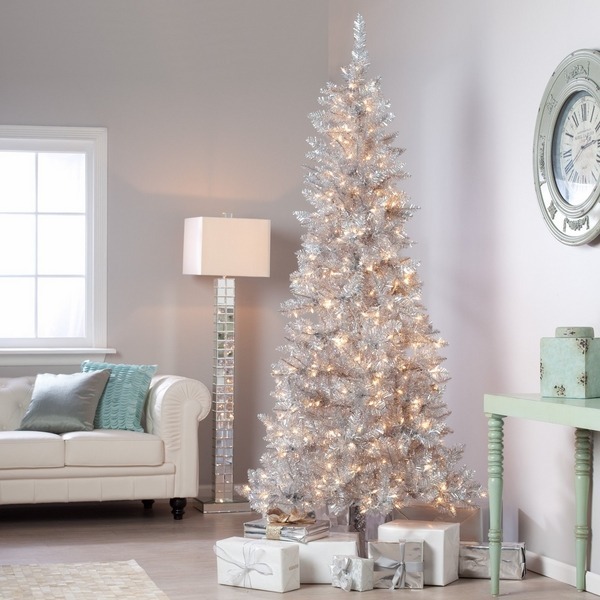 Some people prefer the pencil tree without lights as this allows them to change the look of the tree every year. 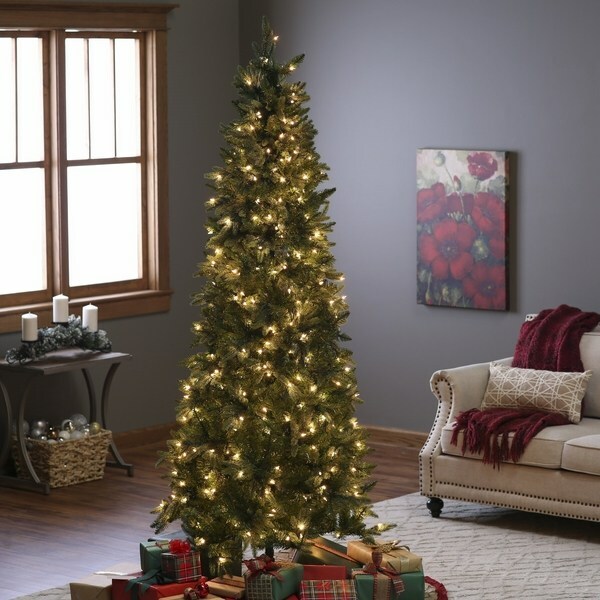 If you want a pre-lit pencil Christmas tree you shave plenty of options as many manufacturers offer designs that come ready with lights.